I really love Hyderabadi cuisine and have prepared a lot of Hyderabadi dishes. I love them as they are spicy and the perfect flavor of sweet and spice. 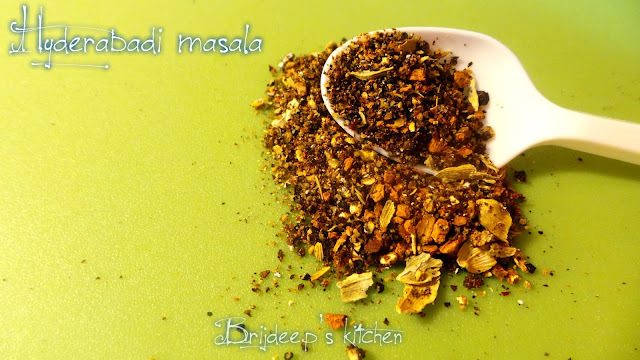 This is a Hyderabadi spice mix which can be added to the dishes instead of the usual garam masala to enhance the flavor of dishes manifold. Not just in Hyderabadi dishes, a bit of this can also be added to the usual dishes to redefine the flavors. Dry roast all the ingredients except saffron. Don't discard the covers of cardamom. Grind all the dry roasted ingredients along with saffron to form a coarse powder. Store in air tight container at room temperature. 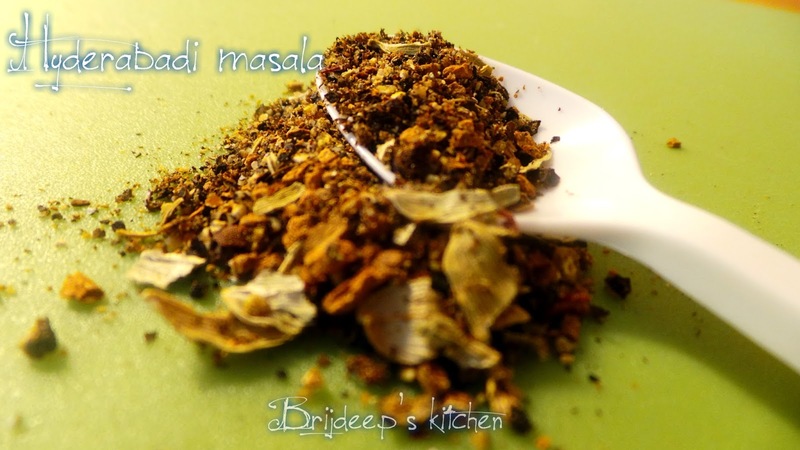 Use in Hyderabadi dishes in place of garam masala. 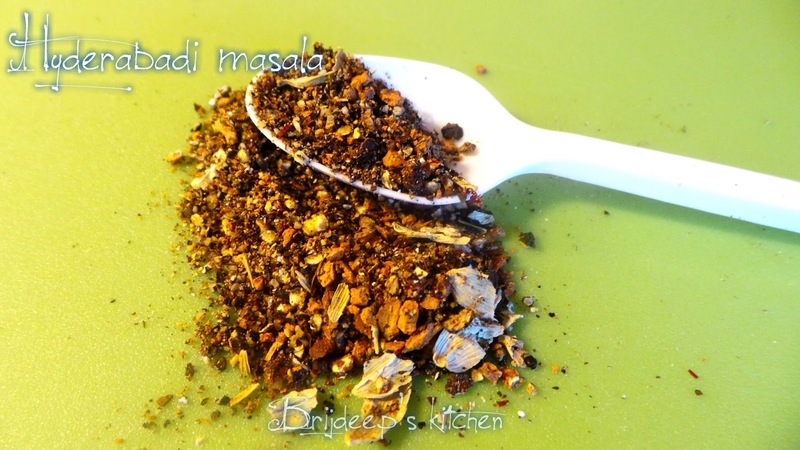 My family loves spicy food and i have to add garam masala in some cuisine. 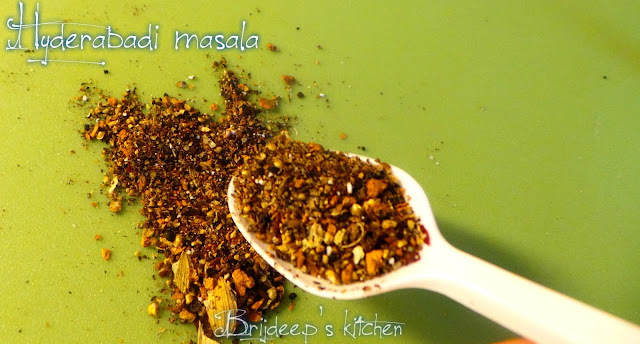 But the idea of using Hyderabadi Masala instead of garam masala ia great, may be it gives some extraordinary and different taste to the dish. I will try this masala.